Simply because when you look amazing, you feel amazing. 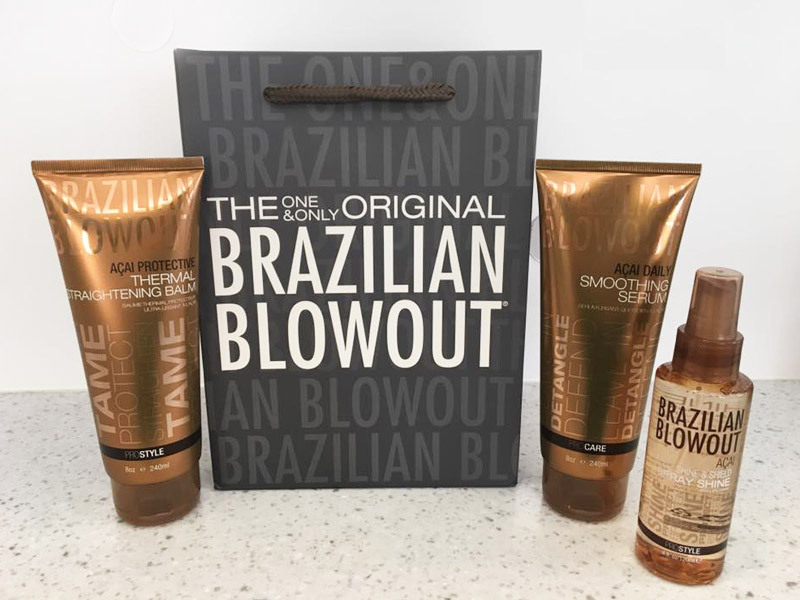 Kinna Blow Dry Bar offers an amazing experience created around a simple idea: A luxurious shampoo followed by a blow dry and style at an affordable price, and in a fun atmosphere. 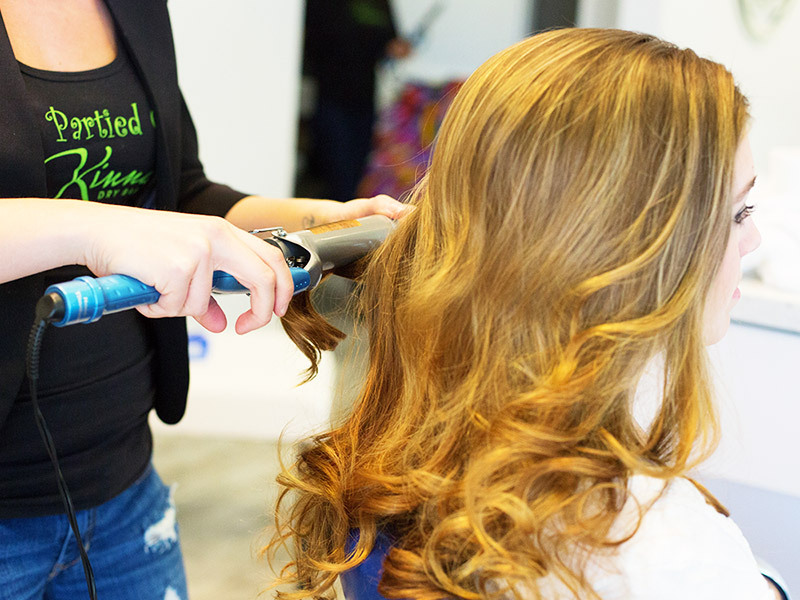 Kinna Blow Dry Bar is a true blow dry bar offering a refreshing alternative to your typical birthday parties, bridal showers, ladies or teens night out, and much more. Planning a Birthday, Princess or Diva Party? Or maybe a Girls' Night Out? 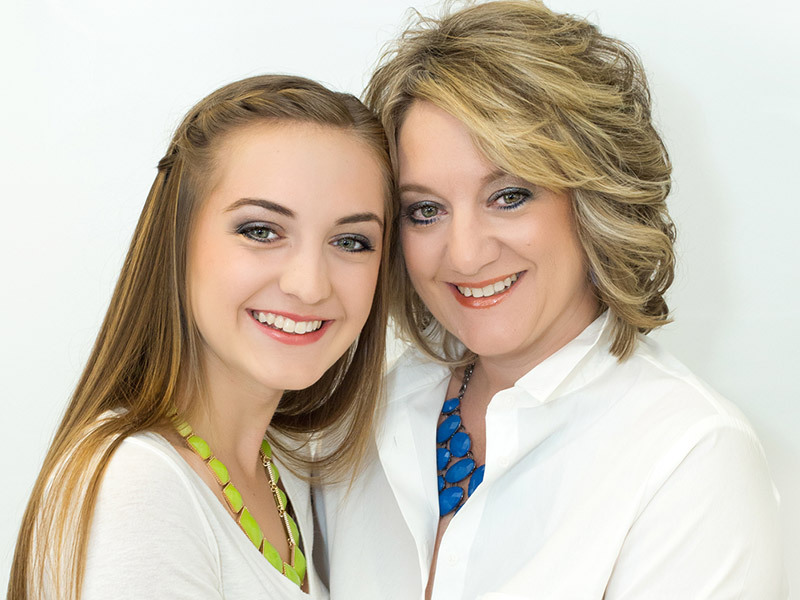 We are Viera's party headquarters for girls of all ages! Sign Up for Kinna's Email Newsletter! Join our email list for alerts on upcoming events and special Kinna promotions.